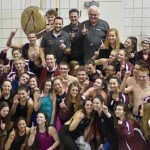 Home / Meet Results / Congratulations Class of 2019! 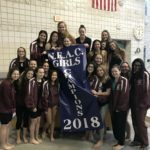 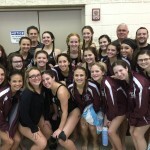 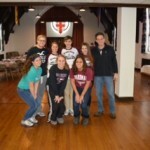 Seniors that were honored include Jordan Jones, Madison Connolly, Gizzy Kelso, Delaney Notar, Mikel Flatley, MacKenzie Widrig, Jennah Markovitch, Alison Kuras, and Julia Castellano. 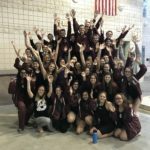 Double event winners include: Mikel Flatley in the 200 IM (2:20.00) and the 100 Fly (1:02.85), Jennah Markovitch in the 200 Free (2:14.73) and 500 Free (5:52.99), and Alison Kuras in the 50 Free (25.78) and the 100 Free (56.73). 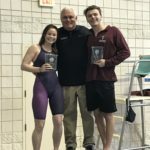 Single event winners include: Madison Ricciuti 1 Meter Diving (226.73), Alyssa DiNapoli 100 Back (1:05.91), and Hayley Ho in the 100 Breast (1:13.64). 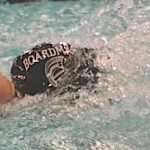 Boardman Girls swept all three relays in this contest. 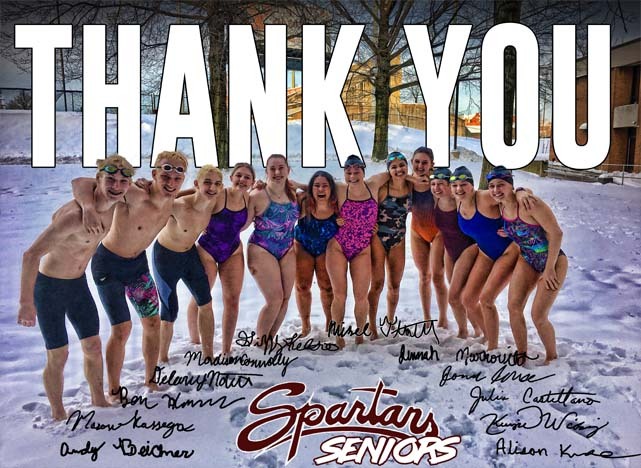 The 200 Medley Relay winners include Alyssa DiNapoli, Mikel Flatley, Jennah Markovitch, and Alison Kuras (1:58.17), The 200 Free Relay members Mikel Flatley, MacKenzie, Alison Kuras, and Jennah Markovitch (1:48.89), and the 400 Free Relay of Sarah Varga, Julia Castellano, Alyssa Dinapoli, and Abby Yocum (4:17.41). 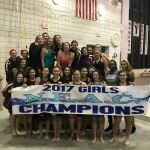 The Boardman Girl’s record now stands at 11-2. 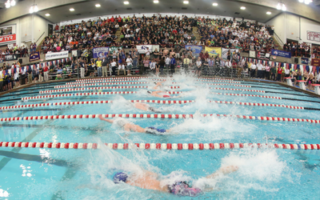 The Spartans will finish their dual meet season on the road this Saturday vs. GlenOak and Canton McKinley. 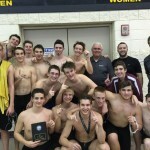 Spartan Boys continued their run toward an undefeated season by defeating. 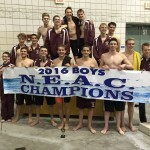 The only double event winner was Will Linker in the 200 Free (1:49.53) and 500 Free (5:02.78). 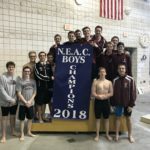 Single event winners include: Noah Basista 200 IM (2:03.69), Mason Rassega 50 Free (22.84), Teddy Anzevino 1 Meter Diving (226.73), Matthew DunLany 100 Fly (52.46), and River Flatley 100 Back (58.12). 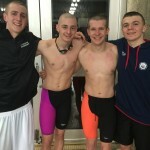 The Spartan Boys swept all three relays including the 200 Medley team of River Flatley, Noah Basista, Matthew DunLany, and Andy Beichner (1:44.23), the 200 Free Relay members of Ben Henderson, Mason Rassega, Will Linker, and Matthew DunLany (1:33.55), and the 400 Free Relay members Matthew DunLany, Ben Henderson, Andy Beichner, and Mason Rassega (3:35.65). 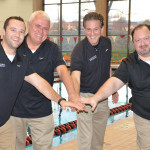 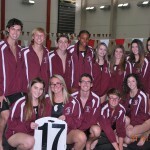 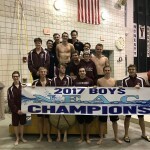 The Boardman Boy’s record now stands at 13-0 with their final meet against Canton McKinley and Glen Oak this Saturday.